Our private client services team of more than fifty dedicated professionals offer a full range of personal tax, estate planning, private office and financial services. We don’t believe in a one size fits all approach, which is why our services are tailored to each client’s individual goals and needs. 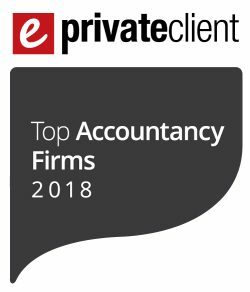 We can offer you a full range of private client services, including: tax compliance and planning; financial planning advice; will and trust planning; inheritance tax and personal accounting services.